Below Deck Season 4 Premiere: Captain Lee Reveals Surprises In Store! Are you ready to dive into the warm Caribbean waters tonight with an all new season of Below Deck? We here at RT couldn’t be more excited to welcome back one of Bravo’s most fun shows for its fourth run! 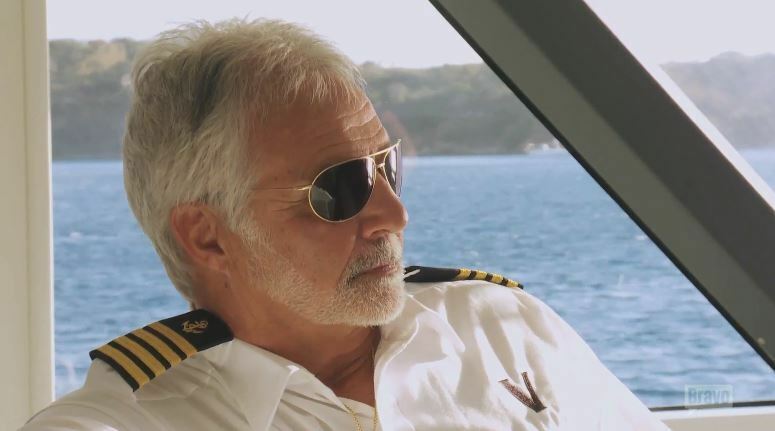 Captain Lee Rosbach shares that there are plenty of surprises in store for us. “I don’t surprise easily, and this season surprised me – in a good way,” he shared. Familiar faces Kate Chastain, Ben Robinson, and Kelley Johnson will join Captain Lee as they mix it up with new cast members, both interior and exterior. There’s nothing a reality star loves more than an instagram feed to get a little attention outside of their regularly scheduled TV show. Below is Reality Tea’s list of the most outrageous, interesting, exciting, scandalous, fun, or just plain bizarre selfies and instagram photos of 2015. 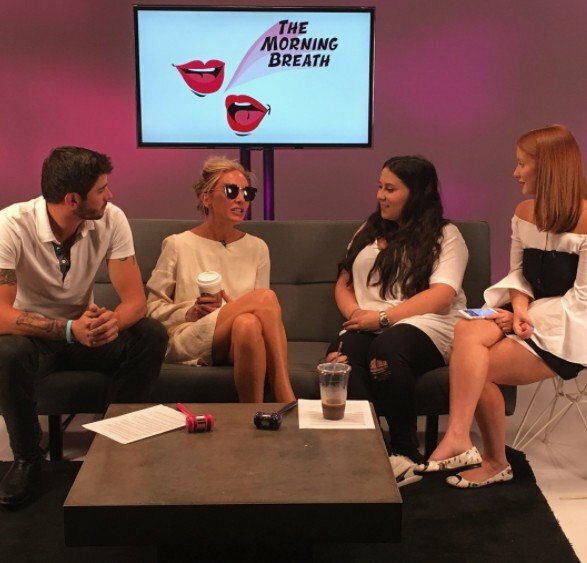 From Farrah Abraham‘s plastic surgery mishap, to the wildest moments, and of course about 2 million bikini pics! Above, bizarro world’s collide when Luann de Lesseps partied with former President Bill Clinton. “What a thrill and honor to meet the wonderful #presidentbillclinton last night at Birthday Party for @hillaryclinton,” the Real Housewives Of New York star shared. I guess we know who’s getting the Countess’ vote! Below, are some of our favorite selfies and instagram moments from 2015. Enjoy! CLICK CONTINUE READING FOR 2015’S BEST PHOTOS! UPDATE: Rocky Dakota Admits She Lied About Relationships With Below Deck Castmates! Rocky Dakota recently gushed about how close she’s grown to all her castmates since Eros docked. Obviously Below Deck watchers were like, uhhhh… something’s fishy because everybody HATED Rocky’s guts about 5 minutes ago. It turns out Rocky’s ‘fake’ interview was just the latest installment in the Rocky Horror Boat Show and Rocky admitted she lied! In the cast update, Rocky who has been in a bubble of Dom and Yoga, while flinging her mermaid tail from Paris to Hawaii to Captain Aleks‘ arms yacht, gave a long quote about the friendships she’s formed with several members of the Eros crew, even cooking dinner with Captain Lee and calling Connie Arias to talk bikini tips. Oh yeah, Rocky also claimed Eddie loved her!